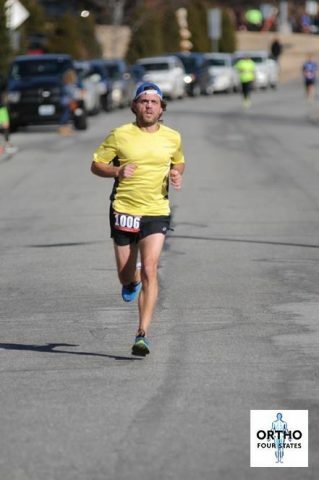 Brian Cole Goes Sub-1:30 For The First Time At Shamrock Run | Run S.M.A.R.T. “Brian is the perfect example of working hard and playing hard. He likes to put a full effort into his pursuits – be it training or witty banter! Like most passionate runners, Brian has needed assistance with restraint– an often underestimated component in training. As his coach, I claim to be his voice of reason.